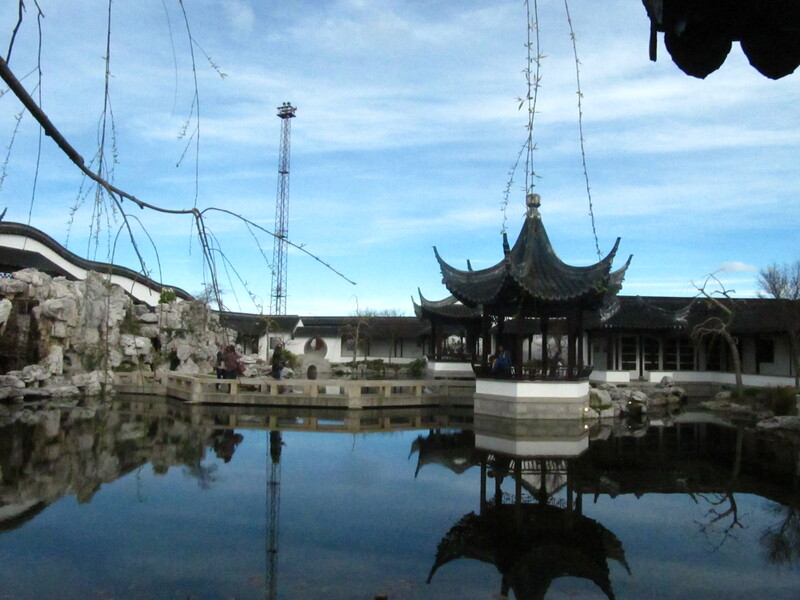 So I went with a friend to the Chinese Gardens and made another photo journal of the trip! I’ve always enjoyed my trips to the Chinese Garden over the years, it was one of the first places I visited when I first arrived in Dunedin. This may be in no small part due to the Tea House, their set menu is a bargain, and the lychee tea is my favourite. Lychee tea for two, perfect way to spend an non-windy afternoon! So if you have for some reason not been yet, by all means do. 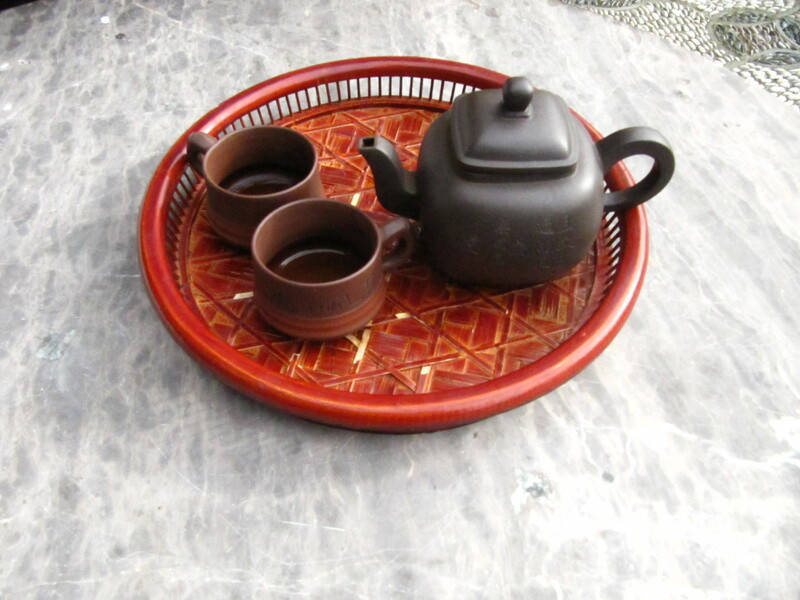 Stop in for a cup of tea, sample the set menu, enjoy the peaceful and tranquil spaces, play around in the rock garden, and have some calm fun! This entry was posted in Architecture, Art, Creativity, Design, Dunedin, Food & Drink, History and tagged Dunedin Chinese Gardens, Lychee Tea, Photo Journal, Relaxation, Year of the Snake. Bookmark the permalink. It looks like you visited on a day when the weather was still and quiet. It is a very pleasant place to go for tea or a light snack. Unfortunately, the entry fees are keeping people away. If entry was free, they’d earn more from the sale of food. I’m sure they must be considering it. Yes, definitely is nicer when it isn’t windy there! If you buy the annual pass it’s very affordable to go as many times as you like however. Would be nice if it was free though.